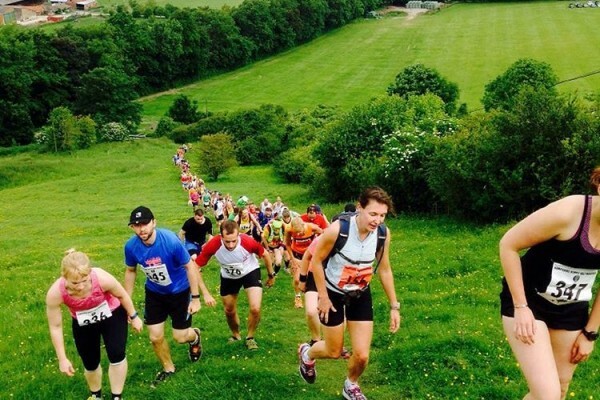 Runners cross safely at the Hampshire Hoppit. Chalke Valley selects Topher for security and traffic management. 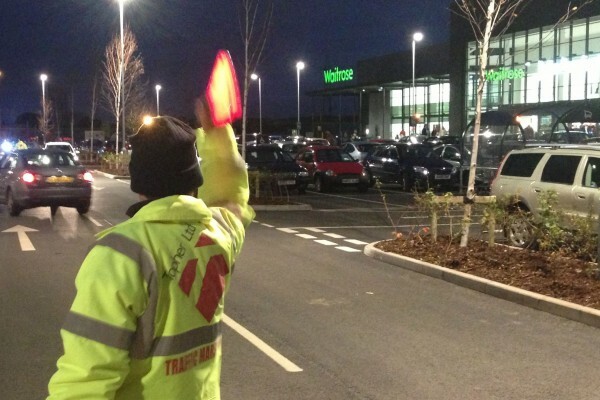 Waitrose chooses Topher for traffic management. 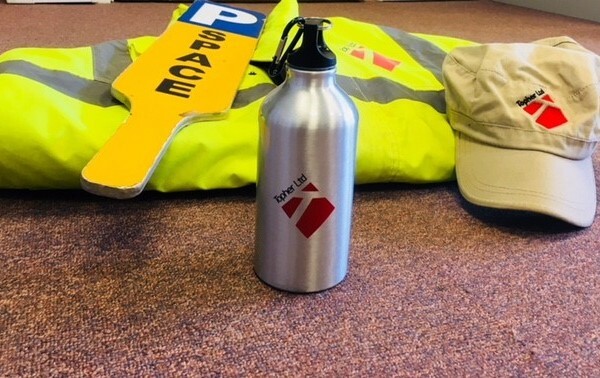 Waitrose has once again chosen Topher Ltd. to provide traffic marshalling services at the opening of two major new branches, in High Wycombe and Uttoxeter. 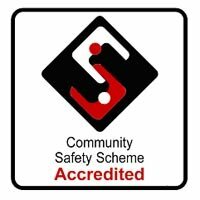 Topher Ltd., the security and traffic management specialist based in Fleet, Hampshire, has announced that its traffic marshals have been awarded regional Community Safety Accreditation Scheme(CSAS) powers by two further police forces, Dorset Police and the Metropolitan police.